Just as was the case in the 2010 blockbuster Inception, one level is not always enough. 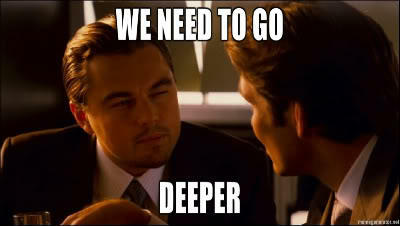 Sometimes you need to go deeper. So we did. With conditional visibility. Now you can show and hide elements in Collection lists and on Collection pages based not just on fields of that Collection, but also on the fields of items referenced in that Collection. 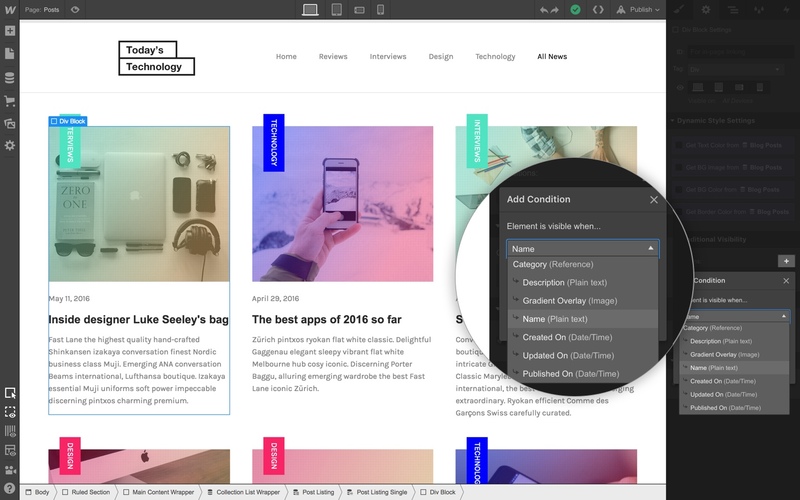 Now you can toggle the visibility of CMS elements based on fields of referenced items.